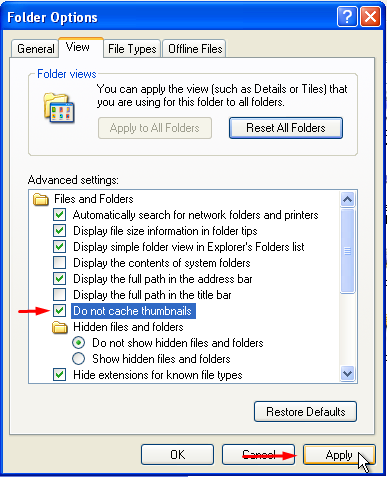 Thumbs.db: is a useless hidden system cache file created in Windows. 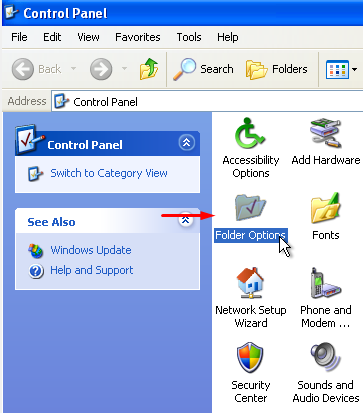 These files help speed up the thumbnails display of you videos and pictures whenever you return to view the folder. 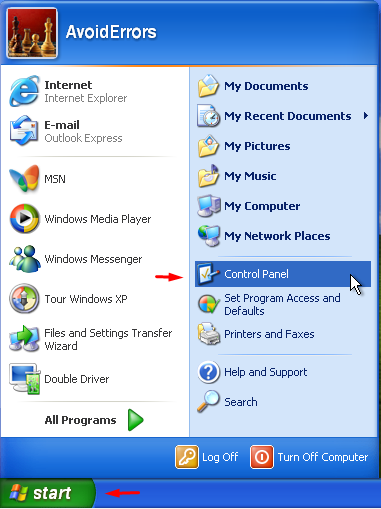 Go to Start, Control Panel and click on Folder Options. Select View tab and check mark “Do not cache thumbnails” and click Apply.